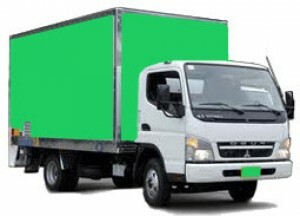 Door 2 Door Movers is licensed, insured, professional and friendly. We make every effort for customer service and satisfaction, and will not disappoint! Call today for a free estimate!